Centro has ceased trading. It was the Trek distributor in Republic of Ireland and Northern Ireland until earlier this year. 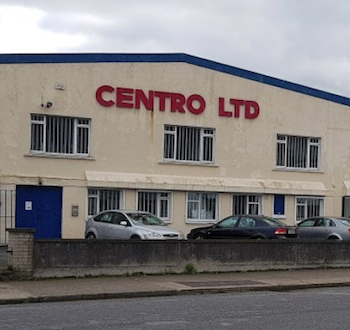 Based on the Bluebell Industrial Estate in Dublin, the company was founded by Joe Maher in 1966. 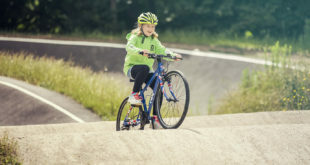 The company was also a distributor of Dawes bikes, Weldtite and Paligap accessories. It also created house brands Planet, Jupiter and Imagine. The distribution deal with Trek ended on July 1st when the US company decided to go dealer direct in the Republic of Ireland. 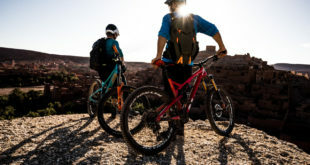 Last week BikeBiz reported that Trek CEO John Burke told its US dealers that market demand for bicycles was soft and that any bike shops not at least 3.5 percent down on sales were bucking the trend. The family-owned firm has also acquired a number of independent stores across the world. Bike sales in the UK, like bike sales in Ireland, are well down. 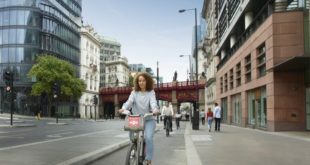 It has been predicted that 1 million fewer bikes will be sold in the UK this year. The bike shop closure rate in the UK is now at its highest level since the 1960s.